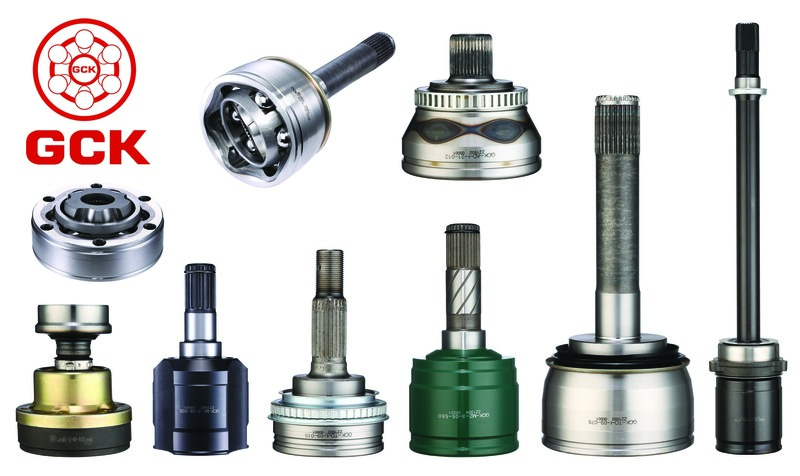 Drive shafts, wheel caps, boots, transmission system parts, steering system parts, rubber and plastic parts, etc. Jun 25, 2018 | By CENS | SHOU CHI INDUSTRIAL CO., LTD. This seasoned maker has marketed its durable, high-quality products globally under own "GCK" brand for over 30 years, and won a well-deserved reputation from customers all over the world. It has also served customers on an original equipment manufacturing basis with various parts and accessories destined in factories of vehicle makers in different countries.